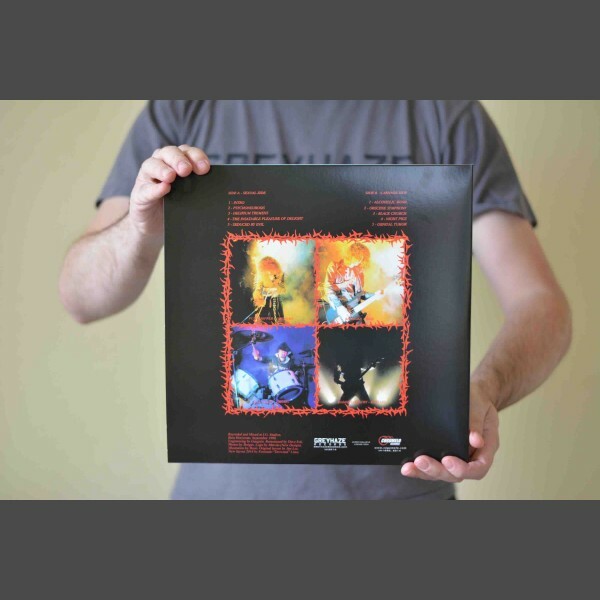 12-INCH GATEFOLD VINYL 180-grams - OUT NOW! Cult Blackened Death Metal from Brazil, released in 1990, featuring D.D. Crazy formerly of Sarcofago. This is truly a classic and highly influential to many bands in Brazil and abroad, putting the band amongst the most radical in the Brazilian metal scene. This LP-reissue on Greyhaze Records is a major treat with carefully restored and remastered audio brought to 180 gram vinyl. 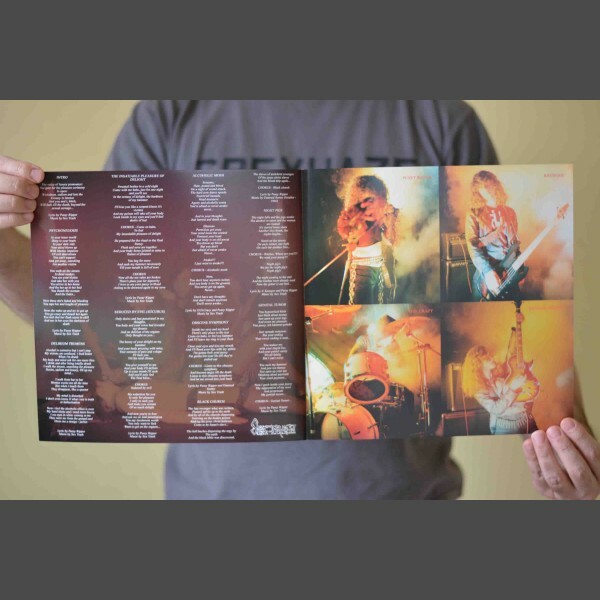 Visually, the LP features a gatefold jacket and double insert, both featuring an expanded version of the album cover photo shoot. 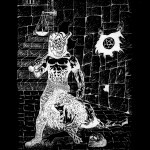 Beyond essential Black/Death Metal Brazilian filth.